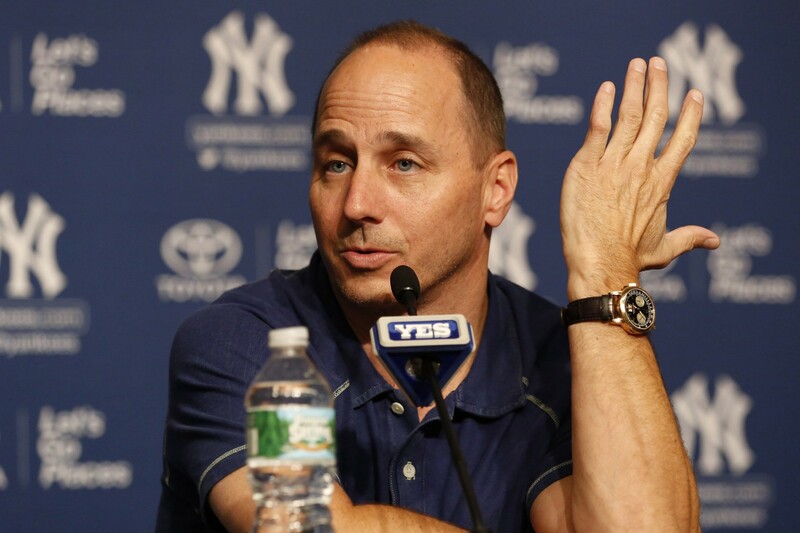 Recently, an in-depth New York Times article outlined the New York Yankees’ decision to open their coaching search up to the media. The Yankees have interviewed five potential hires for their vacant manager position, making all five candidates public and placing them through a series of unusual hoops. First, the news media may dig up information on a candidate that the Yankees’ own background search has not — the cautionary tale being the Arizona Diamondbacks’ hiring of Wally Backman after the 2003 season. The Diamondbacks fired him four days later after The New York Times published an article detailing his arrests on domestic violence and drunken driving charges, and his filing for bankruptcy. The other benefit is to observe how the candidates might handle questions from the news media — a significant and often stressful part of a Yankees manager’s duties. The manager is required to do it twice a day, 162 times a year in front of what is typically the largest media contingent in baseball. For a team in a pressure cooker environment like the Yankees, opening up their job search to the public is an impressive move. It immediately eliminates candidates who interview well, but cannot handle the other demands that come with coaching one of the world’s most recognized sports franchises. There is more to it than just baseball acumen. It also shows that the Yankees leadership has a deep understanding of what the job is, what skills are required and how to screen for those skills. Manager of the New York Yankees is a completely unique job, so why would they put candidates through a traditional hiring scenario? In Where Others Won’t, I spend three chapters discussing how the entire corporate recruitment process can be turned on its head, including upheaval of the application process, headhunting, and job descriptions. I wish this anecdote was around when I was writing the book.